Villanova Electronic Enthusiasts Club (VEEC) Club Meeting. Friday, November 20 at 2:30-4:30 p.m. in the first-floor lounge. The VEEC is a social club, focused on recreation and relaxation. Participants gather to play video games in a safe and fun environment. The VEEC is always accepting new members. Open to all. Come join in for games and fun. Happy Days is a paper for young and old! 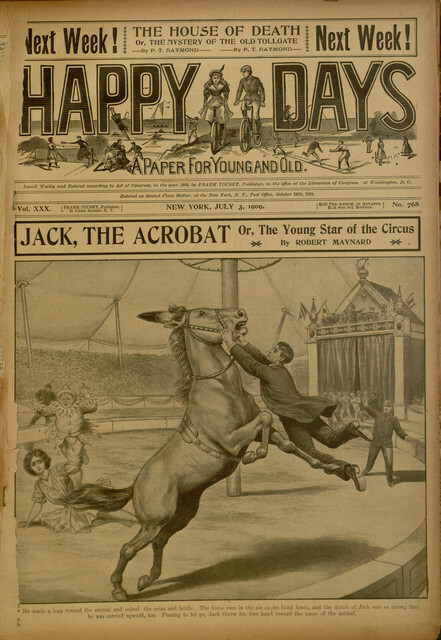 A newspaper clear out of 1909, you can check out issues on the digital library, and enjoy the story of Jack, the Acrobat (or, the young star of the circus) – from start to finish. The issue has been recently digitized. There, we said it. But that’s not entirely our fault – design options in the Microsoft program have been less than inspiring since, well, the 90s. Good news, though! 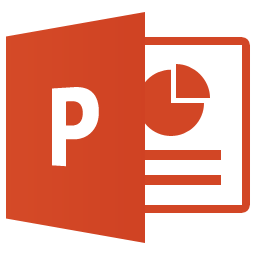 With Windows 10 comes cool new features in Office 365, called Designer and Morph. 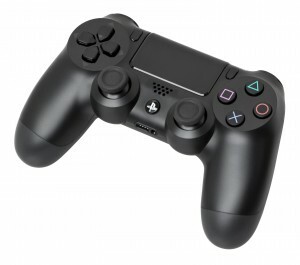 Check out these features in action in this article from The Verge. Now that’ll get your classroom to perk up and listen. Maybe. Just don’t read the bullet points word for word, eh? Are you a teacher, teacher-in-training, or professional in an academic environment? Then you’ve probably asked yourself how you can better incorporate technology in your educational paradigms. With so many options out there for learning with tech, it can be hard to keep track of – let alone learn to use – new technological resources for your classroom. 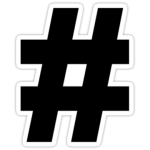 Noodle has put together a list of hashtags to follow on social media so you can keep tabs on the community surrounding educational technology, as well as meet educators who can share their pearls of wisdom with you. Today is National Button Day. No, not the buttons you press. The buttons you wear! Buttons can also be used on furniture and other textile-type items that require some sort of fastener. Button-collecting is a very popular hobby. And while completely unrelated to today’s national holiday, buttons might remind some readers of Neil Gaiman’s Coraline, which you can find in our stacks. Coraline’s “other mother” has black button eyes, and have you ever wondered why? Internet analyses note that “we see so much through people’s eyes” and “these buttons hide the humanness of the people wearing them.” Gaiman doesn’t come right out with the meaning of the buttons, but he is interested in the differences between how adults and children react to a creature having buttons for eyes (see quote below). What do you think? Goofy or creepy? (I’ll save you the horror of embedding Other Mother from the film. The film may only be rated PG, but those button eyes… Google at your discretion).